In general, people with diabetes either have a total lack of insulin (type 1 diabetes) or they have too little insulin or cannot use insulin effectively (type 2 diabetes). If you have diabetes, no matter what type, it means you have too much glucose in your blood, although the causes may differ. Too much glucose can lead to serious health problems. 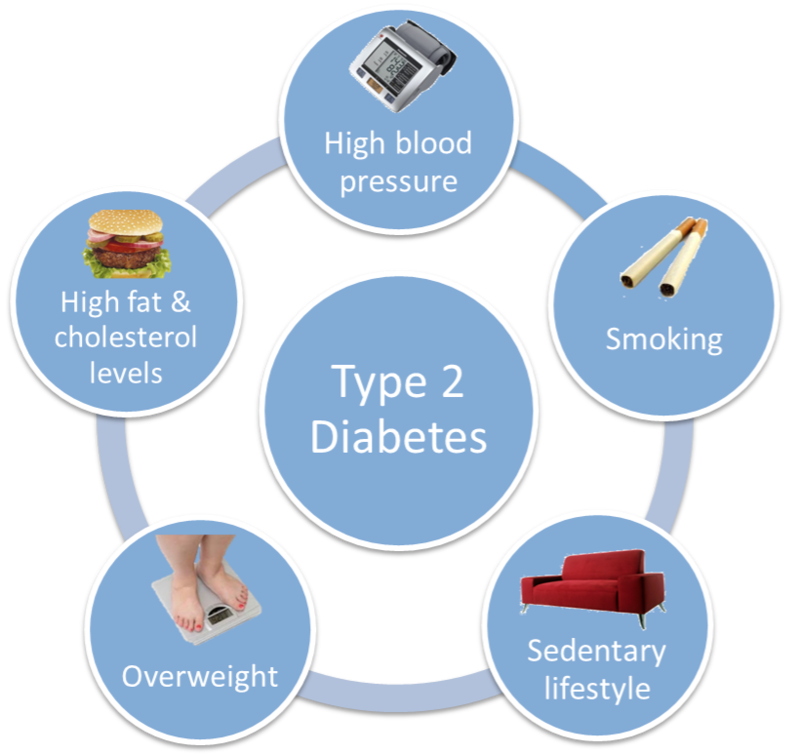 Type 1 diabetes cannot be prevented by diabetic's lifestyle choices. Type 2 diabetes (formerly called adult-onset or non-insulin-dependent diabetes) can develop at any age. It most commonly becomes apparent during adulthood. But type 2 diabetes in children is rising. 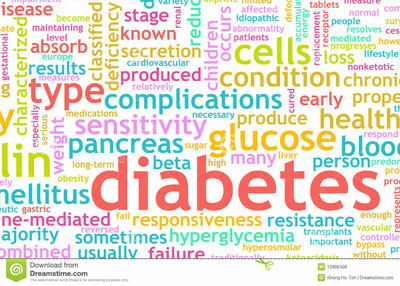 Type 2 diabetes accounts for the vast majority of people who have diabetes-90 to 95 out of 100 people. In type 2 diabetes, the body isn't able to use insulin the right way. This is called insulin resistance. As type 2 diabetes gets worse, the pancreas may make less and less insulin. This is called insulin deficiency. Both types of diabetes greatly increase a person's risk for a range of very serious complications. Although monitoring and managing the disease can prevent complications, diabetes remains the leading cause of blindness and kidney failure. It also continues to be a critical risk factor for heart disease, stroke, and foot or leg amputations. 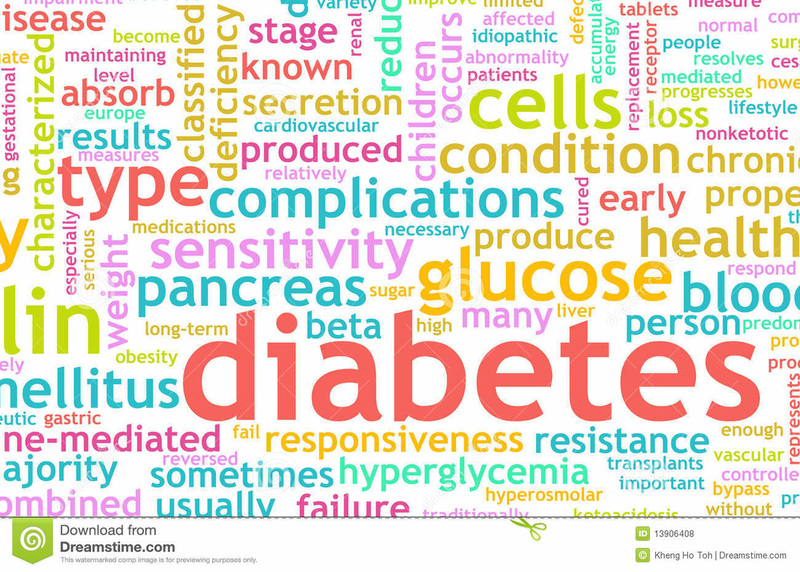 Another term that is often talked about is that of prediabetes. ​Potentially reversible diabetes conditions include prediabetes — when your blood sugar levels are higher than normal, but not high enough to be classified as diabetes. 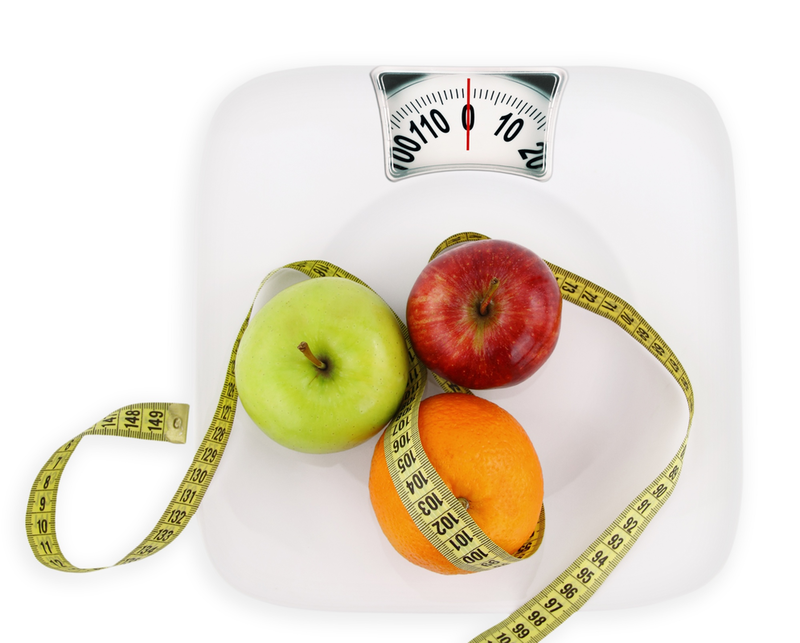 Choose healthy foods and maintain a healthy weight. Losing just 7 percent of your body weight if you're overweight can make a significant difference in your blood sugar control. A healthy diet is one with plenty of fruits, vegetables, whole grains and legumes, with a limited amount of saturated fat. Limit the amount of processed or ready-made foods.